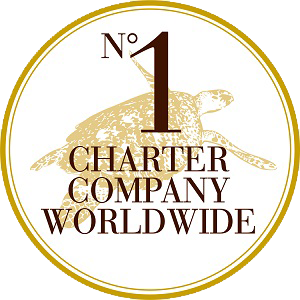 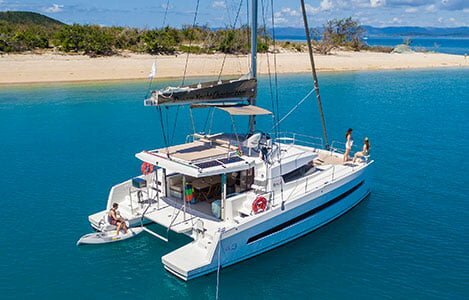 Queensland Yacht Charters are your premier choice for sailing bareboat charters in the Whitsundays. 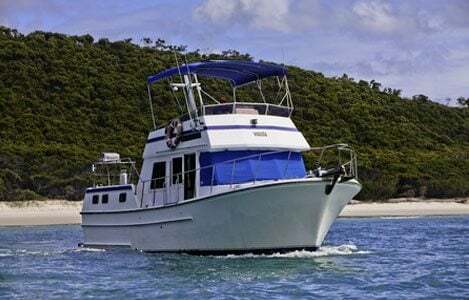 Skipper your own luxurious yacht, spacious catamaran or powered vessel. 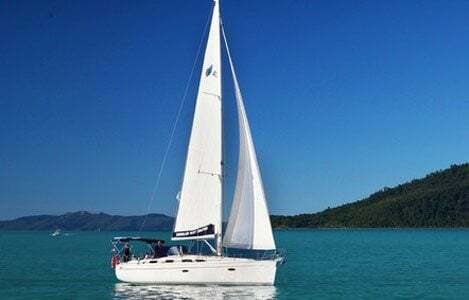 Don’t hesitate to contact us today for more information about our bareboat sailing charters Whitsundays.